Visiting hours vary based on day of the week and specific unit within the hospital. Please call to get the most recent schedule. 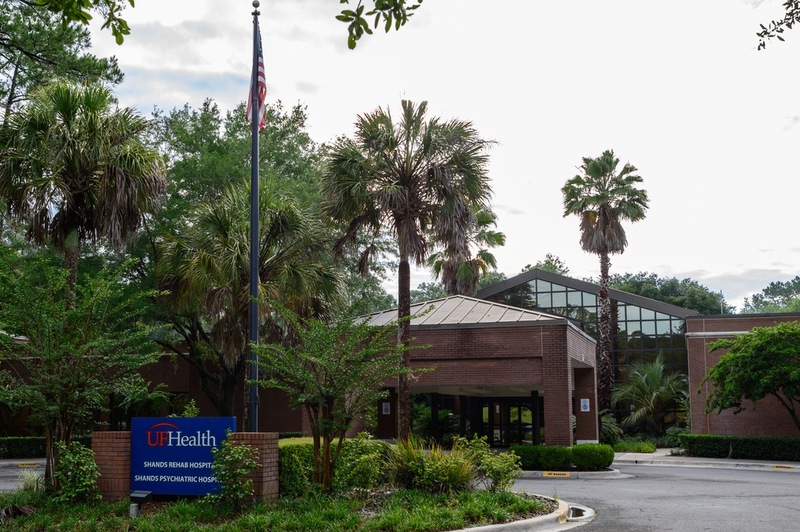 Formerly known as Shands Vista, UF Health Shands Psychiatric Hospital is located on a private, picturesque, 18-acre campus that offers comfort and serenity to people in crisis. Our 81-bed facility provides a full range of confidential, effective services. geriatrics by U.S. News & World Report. UF Health Shands Psychiatric Hospital consists of a child/adolescent unit, an adult inpatient addiction unit, two adult inpatient psychiatric units and an geriatric psychiatry unit. Inpatient care on our units focuses on providing a safe, highly supervised setting for effective treatment. After an initial patient assessment, a multidisciplinary treatment team of UF Health physicians and clinicians will determine the best level of care and formulate an individualized treatment plan for each patient. The treatment plan identifies problems, interventions and goals designed to facilitate the patient’s return to the community, or to the least restrictive environment possible after discharge. 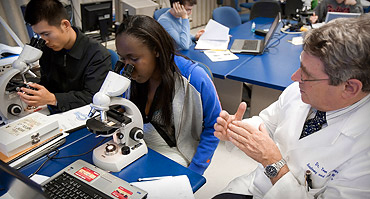 Patients are included in the development of treatment plans. Treatment usually consists of medication, group therapy and case management. Because UF Health Shands Psychiatric Hospital programs often hinge on stabilization, treatment is short-term and highly focused. The goals of inpatient treatment are to stabilize the patient in crisis and address issues that immediately resulted in the need for inpatient care so the patient can function safely and with less distress outside of the hospital. Detox. Alcohol and drug detox services are available in a safe, 24-hour, medically supervised inpatient setting. Our addiction medicine and psychiatry physicians work collaboratively with highly trained nursing staff to provide careful cessation from different types of substances. Detox is a type of treatment during which patients receive pharmacological interventions to prevent withdrawal symptoms after the abrupt cessation of a particular substance of abuse. Substance abuse disorders and addiction.Drug and alcohol dependence means that a person needs a drug or alcohol to function normally. Abruptly stopping the substance leads to withdrawal symptoms. Addiction is the compulsive use of a substance, despite its negative or dangerous effects. Dual diagnosis. Patients with co-occurring psychiatric and substance abuse disorders are dual-diagnosis patients. Our physicians have extensive experience with dual diagnosis. Psychosis. The inpatient adult psychiatry units at UF Health Shands Hospital serve as reset units for patients with psychosis. Our treatment teams will re-evaluate patients, update treatment plans and help re-establish proper medication regimens. Bi-polar disorder. Bipolar disorder is a condition in which people go back and forth between periods of a very good or irritable mood and depression. The "mood swings" between mania and depression can be very quick. Major depression. Depression may be described as feeling sad, blue, unhappy, miserable, or down in the dumps. Most of us feel this way at one time or another for short periods. True clinical depression is a mood disorder in which feelings of sadness, loss, anger, or frustration interfere with everyday life for weeks or longer. Anxiety. Generalized anxiety disorder (GAD) is a pattern of frequent, constant worry and anxiety over many different activities and events. The Marchman Act is a Florida law that enables families and loved ones to provide emergency substance abuse services and temporary detention for people who are impaired because of their substance abuse, and who are unable to determine their needs for treatment. People who require the use of the Marchman Act have often lost the power of self-control, and they are likely to inflict harm to themselves or others. The Baker Act is a Florida law that enables families and loved ones to provide emergency mental health services and temporary detention for people who are impaired because of their mental illness, and who are unable to determine their needs for treatment. Read more about the Baker Act process. 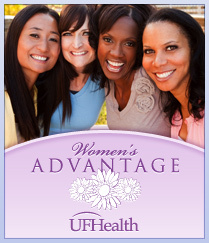 Several Shands hospitals and programs have “magnet” designation from the American Nurses Credentialing Center: UF Health Shands Hospital, Shands HomeCare, Shands Florida Surgical Center, UF Health Shands Psychiatric Hospital, UF Health Shands Rehab Hospital and Shands UF Dialysis Center. The nursing profession’s most prestigious honor, “magnet” status is achieved by less than one percent of the nation’s acute-care hospitals. UF Health Shands Psychiatric Hospital is accredited by the Joint Commission. The Joint Commission standards are the basis of an objective evaluation process that can help health care organizations measure, assess and improve performance. The standards focus on important patient, individual or resident care, and organization functions that are essential to providing safe, high quality care. The Joint Commission’s state-of-the-art standards set expectations for organization performance that are reasonable, achievable and surveyable. To obtain a copy of your medical records from UF Health Shands Psychiatric Hospital, please contact Local: 352-265-5481, Toll Free: 888-391-7181. If you have questions or wish to pay in person, please consult our billing section. Shands hospitals and UF Physician practices accept insurance from numerous providers, including Aetna, Blue Cross Blue Shield of Florida, CIGNA, Humana, Capital Health, United Healthcare, Medicaid, and state and government services. For a full list of accepted plans visit our Insurance / Billing page. 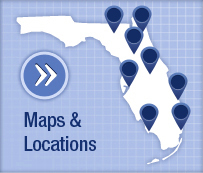 Insurance acceptance varies between physicians and locations and is subject to change. To confirm that a specific physician will accept your insurance, please contact the practice using the telephone numbers listed at the top of the page. A representative will be happy to assist you. UF Health hospitals provide price information to help you plan for potential out-of-pocket expenses. Patients who lack insurance coverage or are unable to pay their portion of the healthcare services they receive may qualify for financial assistance based upon their income level. Help us maintain our strong commitment to patients and to promoting good health in our communities: please don't smoke, chew tobacco or use electronic cigarettes on UF Health-owned or -operated properties. Thank you.